The world governing body for football – FIFA has received record number of interested for bid to host the 2023 FIFA Women’s World Cup. There are nine expressions of interest, including the joint Korean bid. 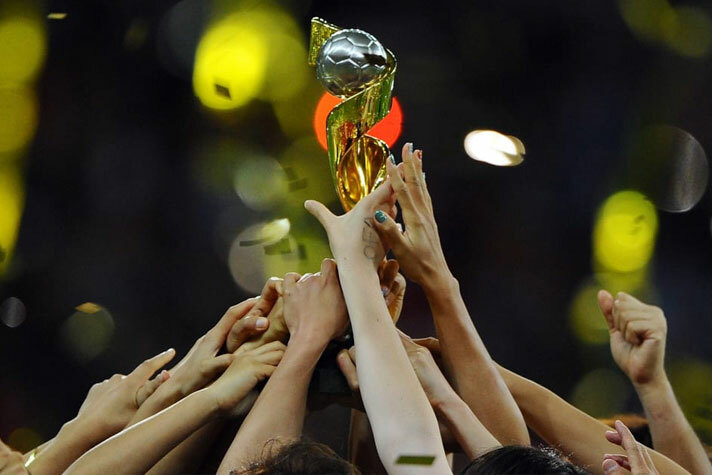 Following its invitation to all member associations (MAs) to express their interest in submitting a bid to host the final competition of the FIFA Women’s World Cup 2023, FIFA has received a total of nine expressions, FIFA has stated on its official website. The following nations have made official expression of interest to host the FIFA Women’s World Cup in 2023. This is the largest-ever list of member associations to have submitted formal expressions of interest to FIFA with a view to hosting the FIFA Women’s World Cup™, the first edition of which was held in 1991. All interested nations have been sent the respective overview and bidding registration documents, and will have until April 16, 2019, to submit their bidding registration to FIFA. The full bidding timeline can be found here.